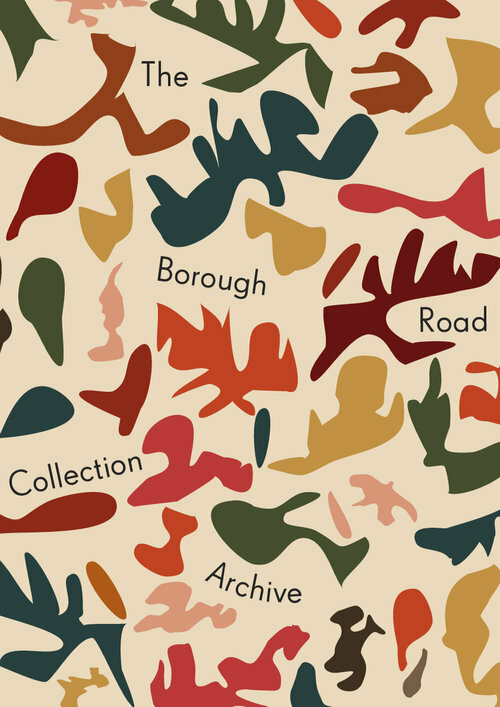 The Borough Road Collection Archive is a platform for research and is an exploration of A David Bomberg Legacy - The Sarah Rose Collection through new writing,recordings, performances, archival material and digital artworks. We would like to hear from you if you have a story, images or recollections related to the collection. Join the mailing list below to find out about upcoming events and performances.